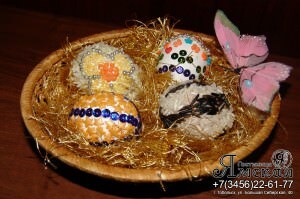 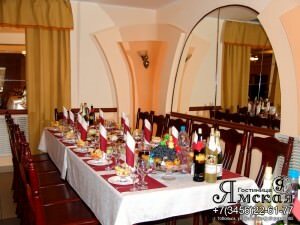 We advise you to visit our cafe, located on the basement floor of “Yamskaya” hotel. 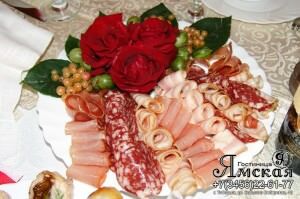 Our chefs are always ready to please you with delicious dishes in the best traditions of Russian and European cuisine. 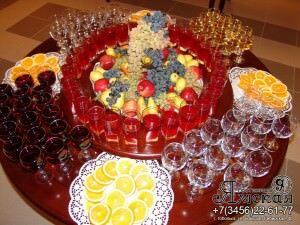 For regular clients we are preparing breakfast based on the their preferences. 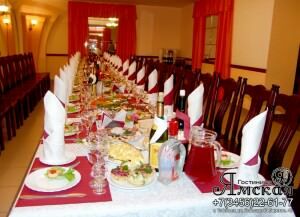 At lunchtime, we suggest you eat lunch, which includes salad, first and second courses. 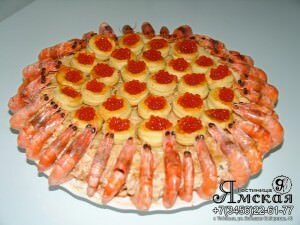 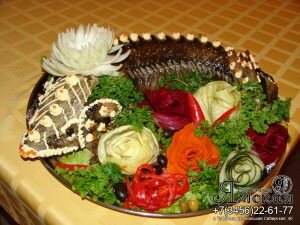 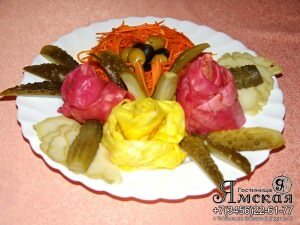 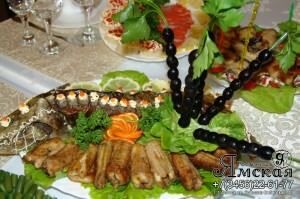 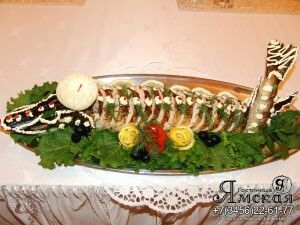 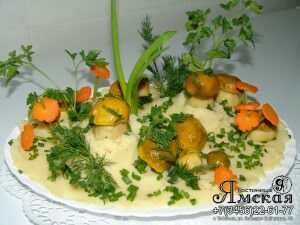 The price of business lunch is 250 rub/person. 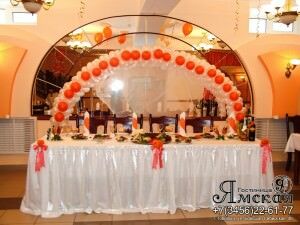 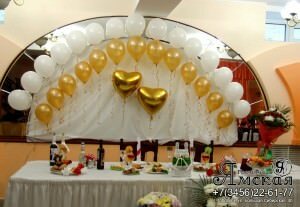 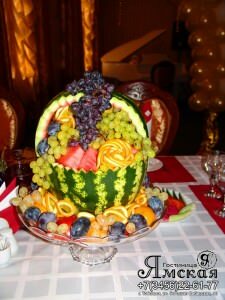 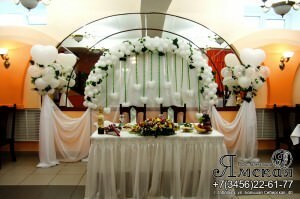 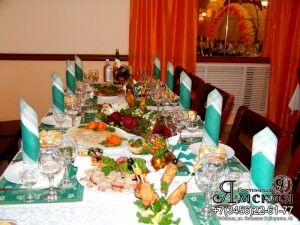 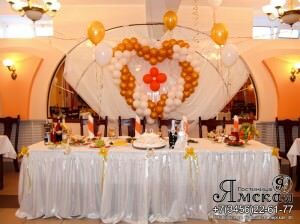 Cafe “Yamskaya” offers services on organization and holding events of various levels (anniversaries, birthdays, weddings, stag and hen parties, New Year’s and children’s parties, corporate events, business meetings, discos), as well as catering services. 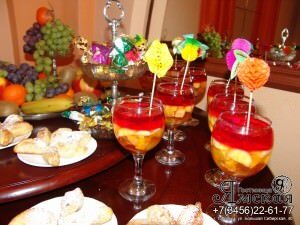 If you want to celebrate some holiday, trust the professionals – our doors are always open for you!